Investor or Remodelerâs Dream! 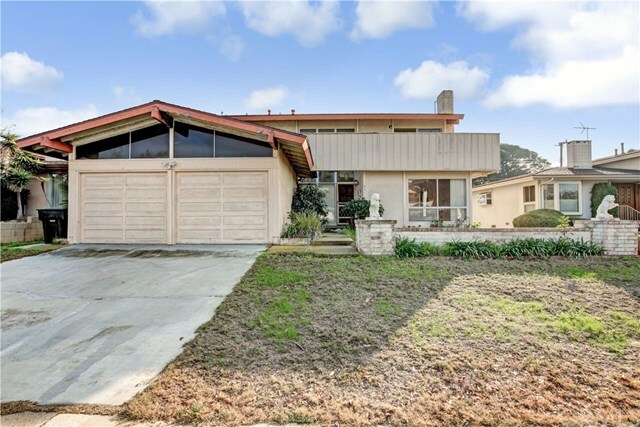 Incredible opportunity to own in great area of West Torrance. Endless possibilities for this 4 bed/3 bath 2 story home with 2 car attached garage. This house has a spacious living room with fireplace and the kitchen opens to family room which leads to large backyard. Bring your imagination to this property that has not been on the market in over 40 years. Please note security cameras are on the outside of property. Directions: Torrance Blvd to Victor St.